Description: The incredibly popular Monkey GO Happy series is back with Monkey GO Happy Balloons! 25 stages of epic balloon poppin, toy collecting, Monkey GO Happy crazyness. Instructions: Use your mouse to click on objects and locations on the screen. Pop the balloons then buy toys for your mini monkeys. 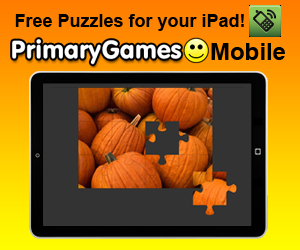 Solve puzzles and more!